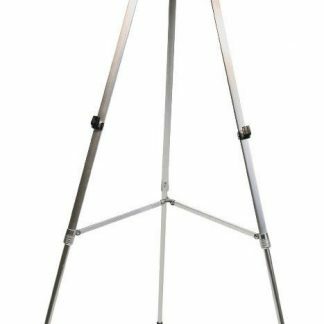 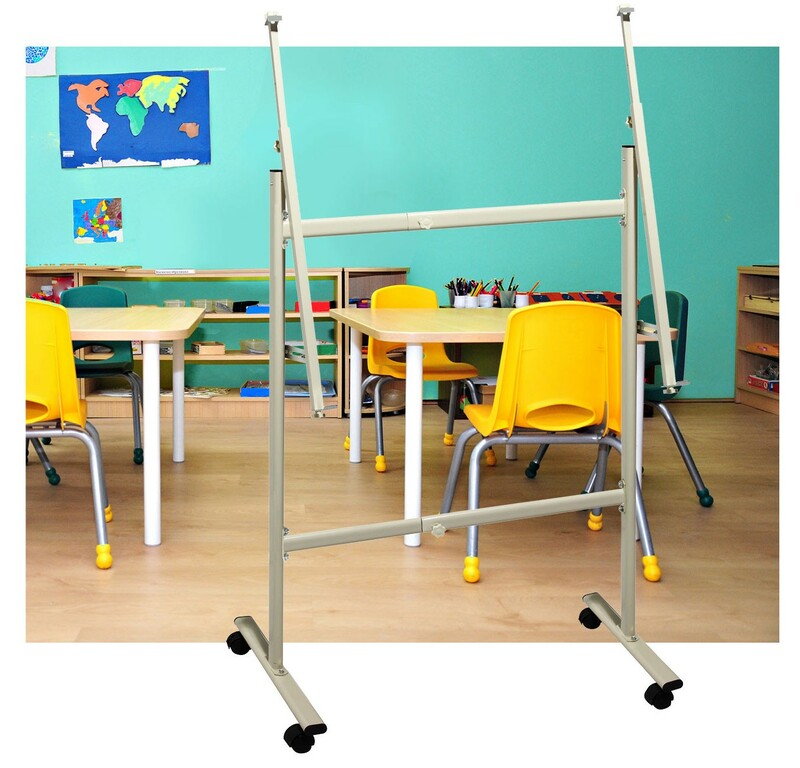 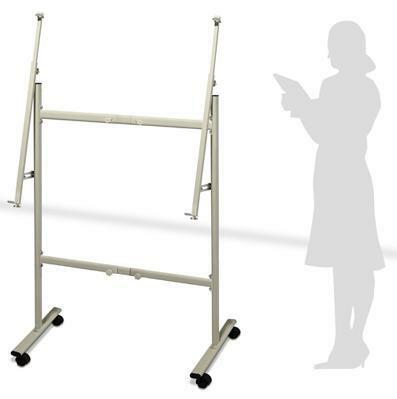 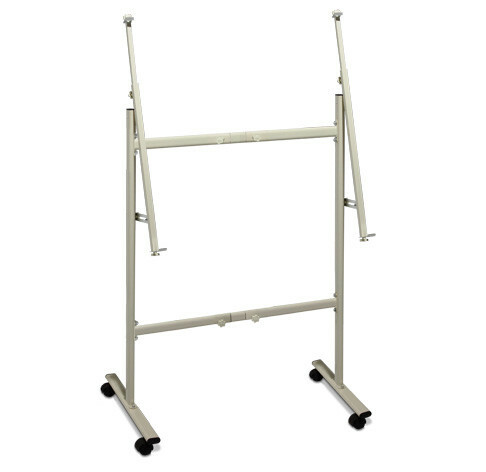 Mobile Easel suitable for larger boards up to 20mm thick. 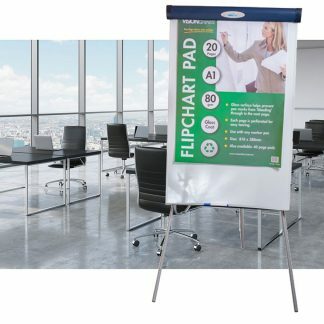 Versatile can be whiteboard or pin board. Adjustable width. 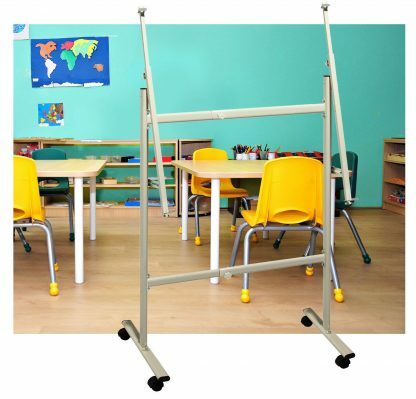 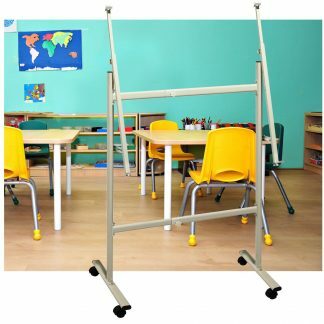 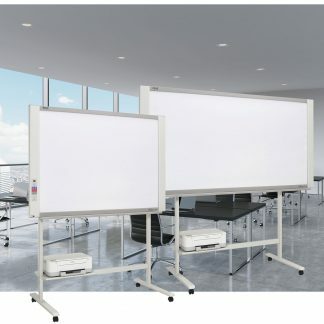 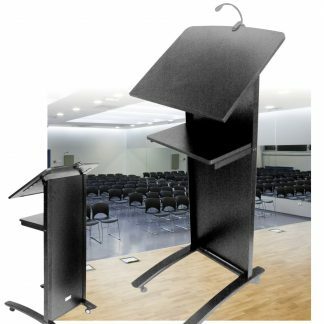 Great for schools and conference centres. 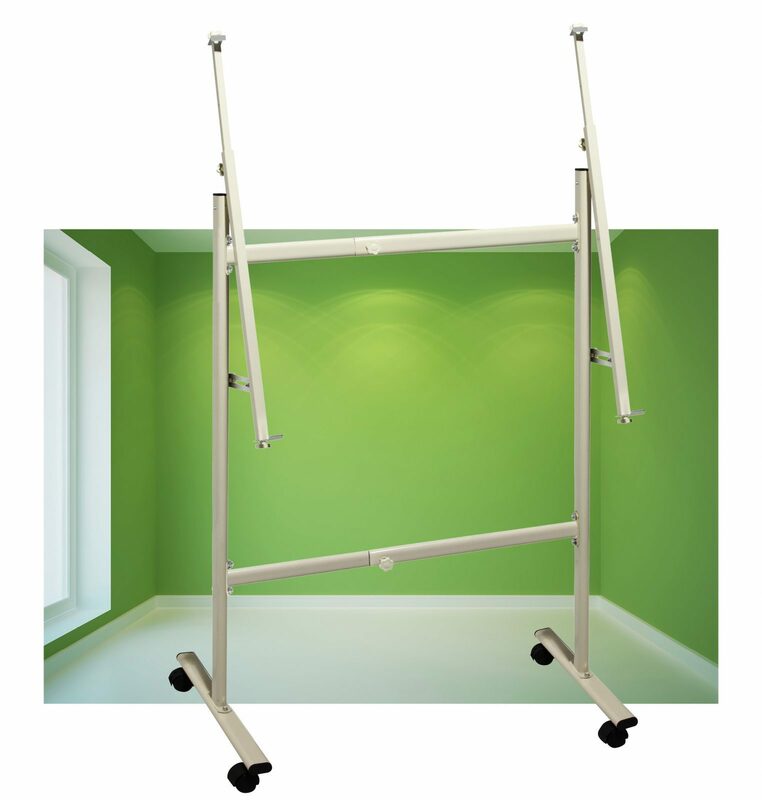 Height adjustable and width adjustable as well. 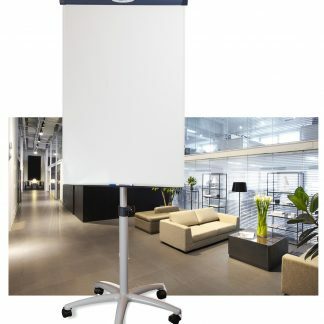 Any wall mounted board from 1200 x 900mm high to 2400 x 1200mm wide can be turned it into a Mobile board! 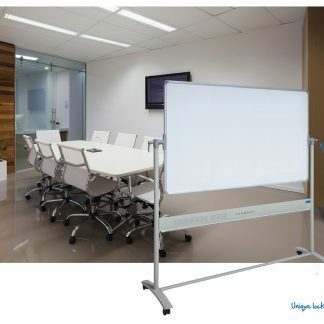 Any listed board works with the VB0010 up to 20mm thick.